Thread: What's The Story With Throttle Nine? No doubt you guys heard of "Throttle 9 Trainz Reborn", right? I downloaded some free locos from that site and ended up with missing assets. 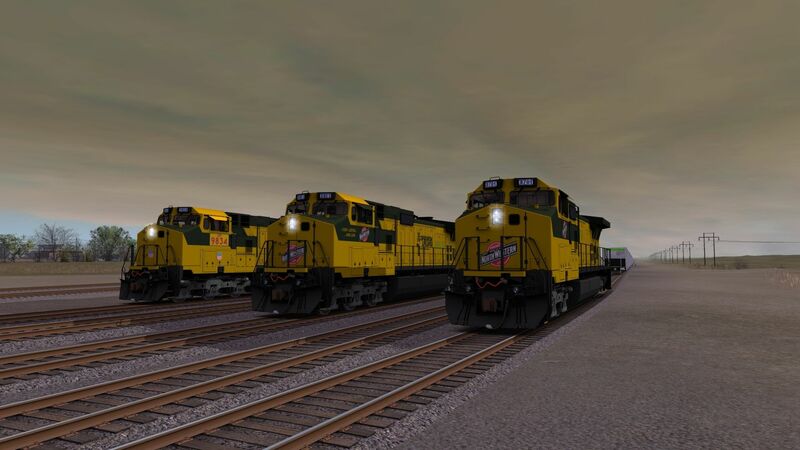 Their url is: https://throttle9trainz.weebly.com/ Downloaded a CP AC4400CW unit from there that ended up with 2 missing assets, marked as unknown. Is Throttle Nine another abandoned Internet Ghost town, or is it still active? Last edited by Railroader1970; November 17th, 2018 at 04:52 PM. Railroading is a separate entity from everything else. The Throttle Nine site credits ​http://www.srstrainzdlc.com/ with the original meshes so that ought to be a good starting point for looking for deps. Bill, WY in the Powder River Basin. Thanks Throttle Nine! Last edited by normhart; April 6th, 2019 at 09:49 AM. So there I can find those 2 missing unknown assets? 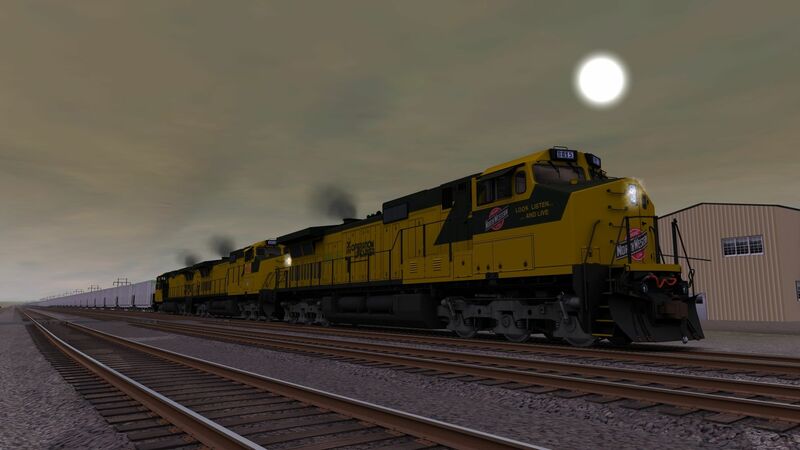 Edit: Download and install either UP Dash Nine and the ATSF-BNSF Dash Nine and that will take care of your missing assets. (be sure to "Revert to Original" any open for edit assets. Edit again: Sorry, I forgot you were looking for the CP deps. Post the kuids of the ones you are missing and I'll track them down for you. Last edited by normhart; April 6th, 2019 at 10:20 AM. That site that was pointed to: http://www.srstrainzdlc.com/ it comes up on my bitdefender virus defender as a phishing site, so I suggest not clicking on link! Bitdefender is wrong, its a totally safe site offering some pretty awesome freeware/payware.